This is a quick write up on how to install NodeJS 6.x LTS on Ubuntu 16.04 using the apt-get install tool. What is the default install version? 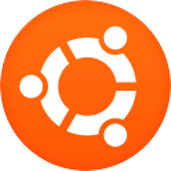 Version 4.2.6 the LTS that was current in 2016, they year Ubuntu 16.04 came out. Awesome!!! Many thanks for this life saver.